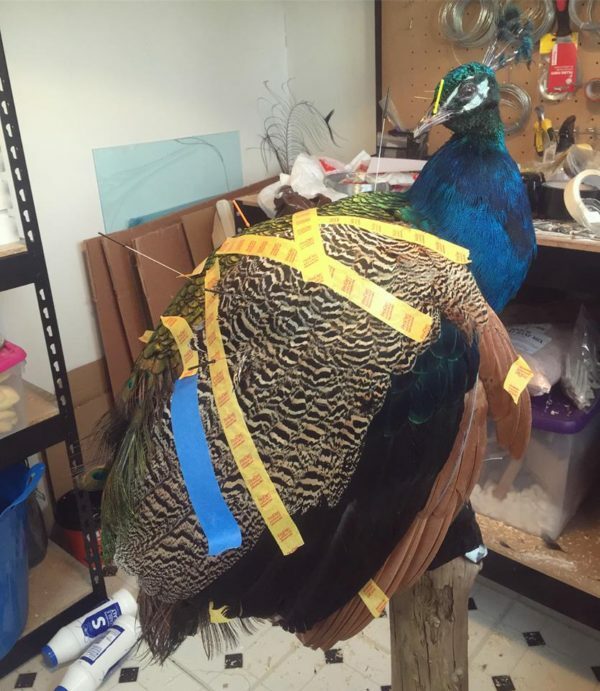 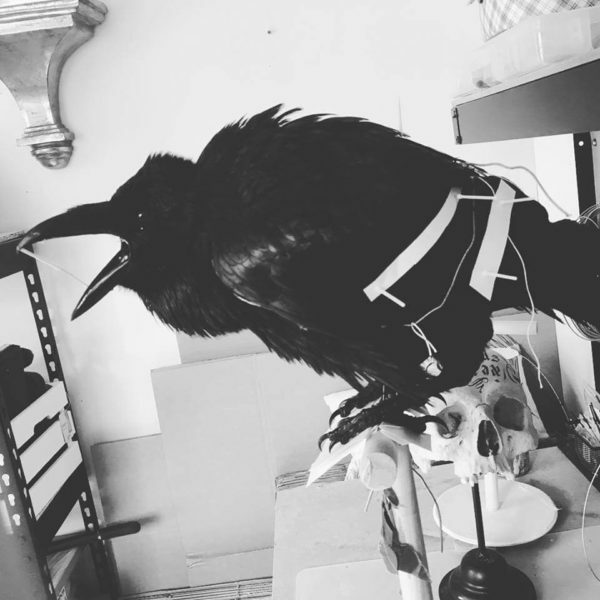 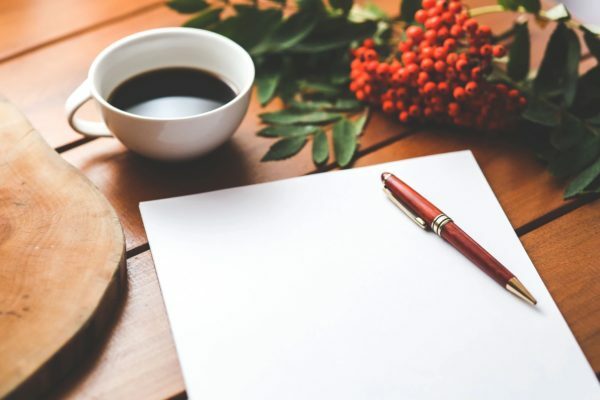 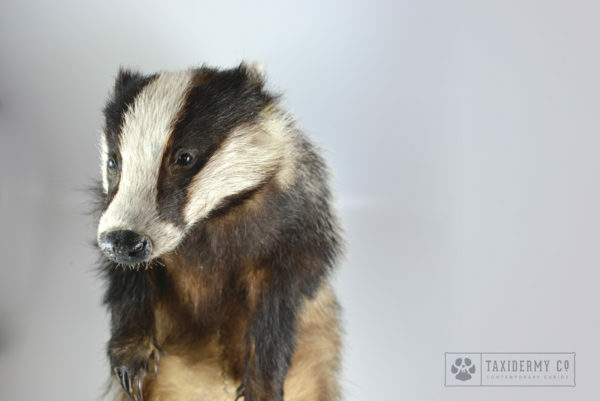 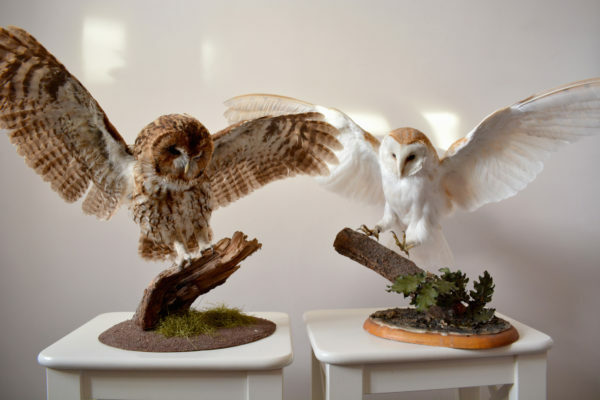 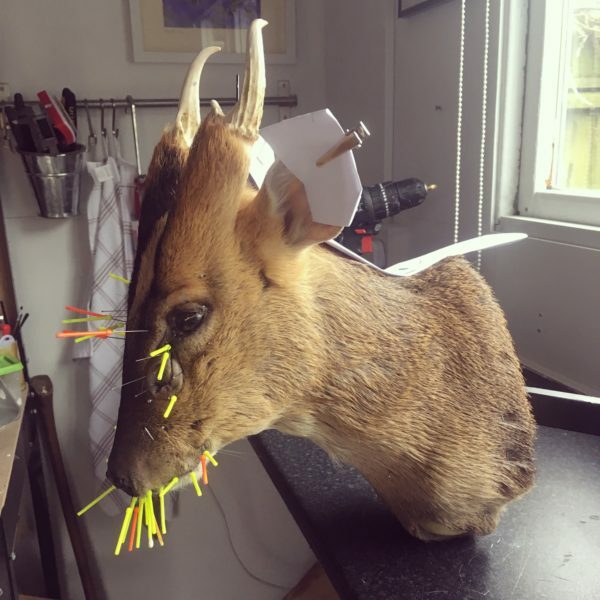 Can you be a Vegan taxidermist? 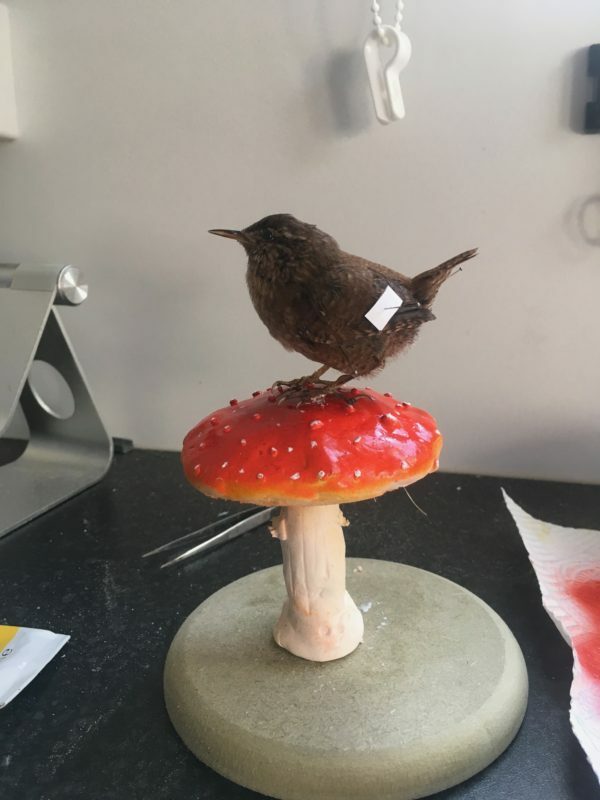 Taxidermy Wren on Toadstool – project complete! 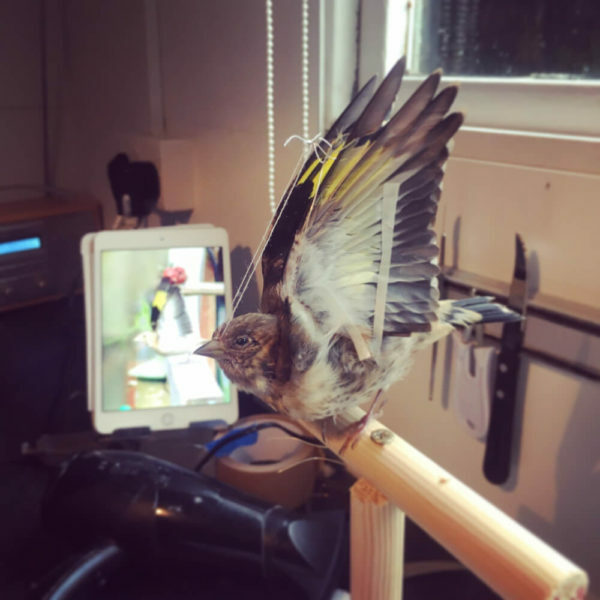 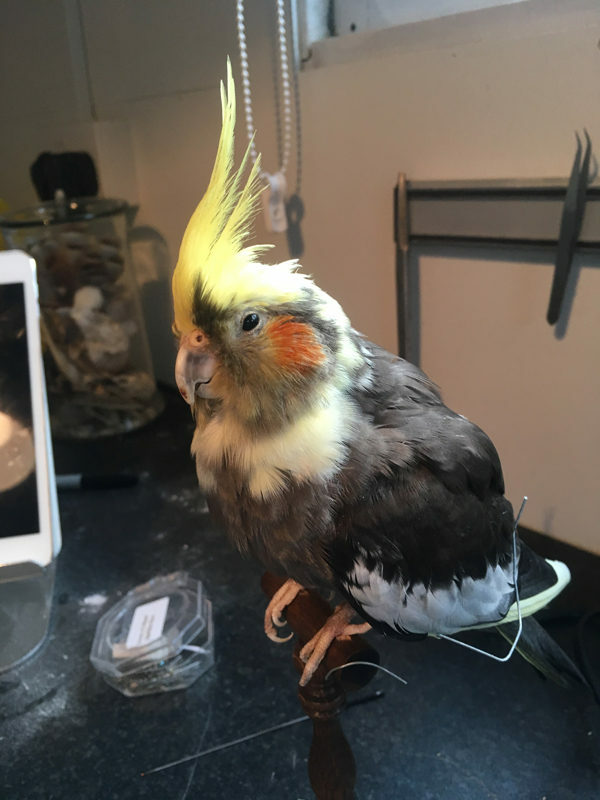 Taxidermy Wren (Troglodytes troglodytes) work in progress. 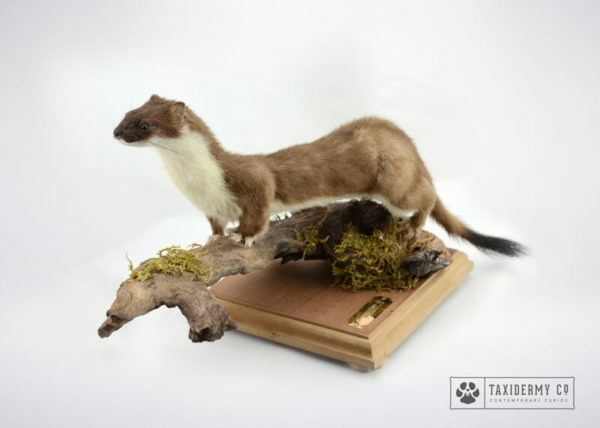 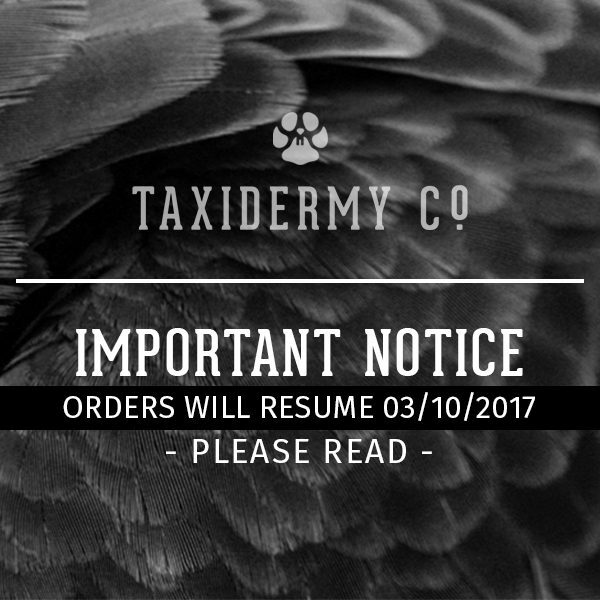 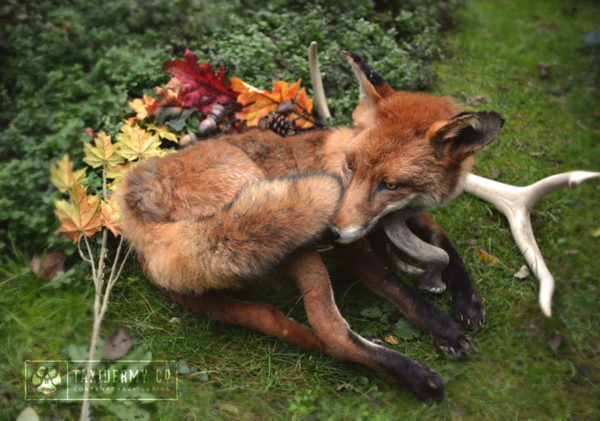 Taxidermy Soft Mount Fox – 2nd Edition! 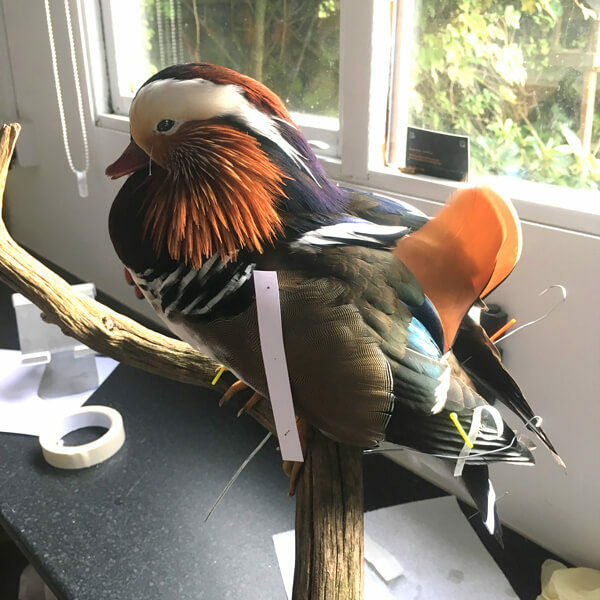 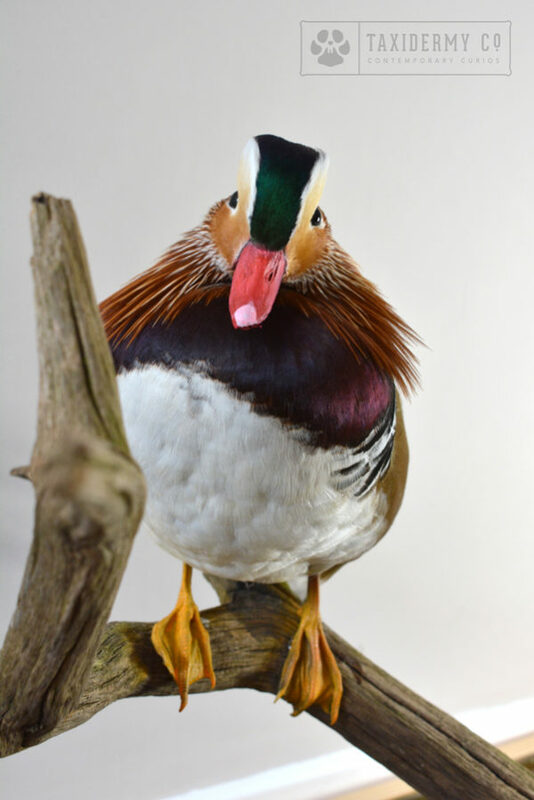 Taxidermy Mandarin Duck Commission – Complete! 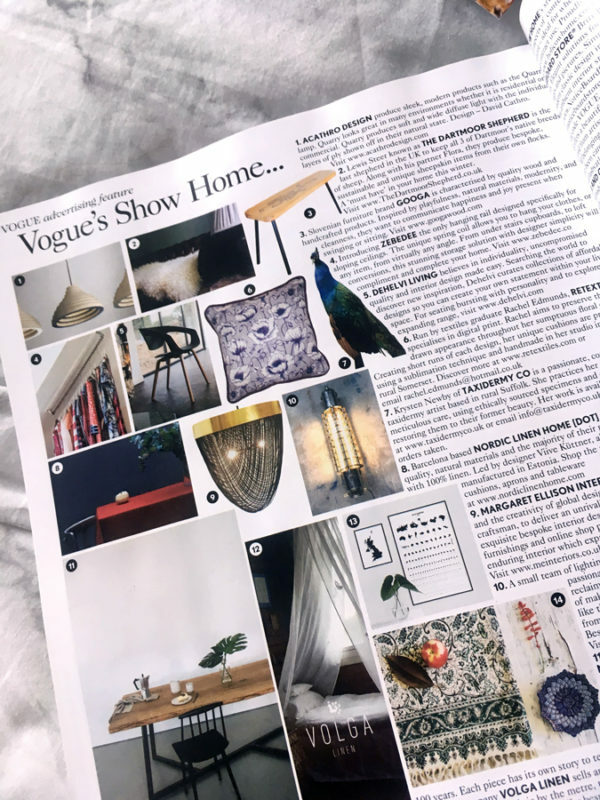 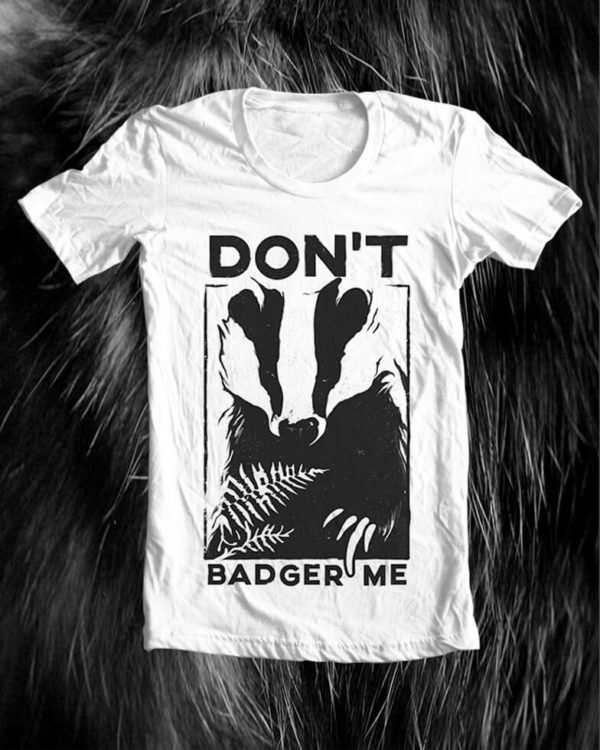 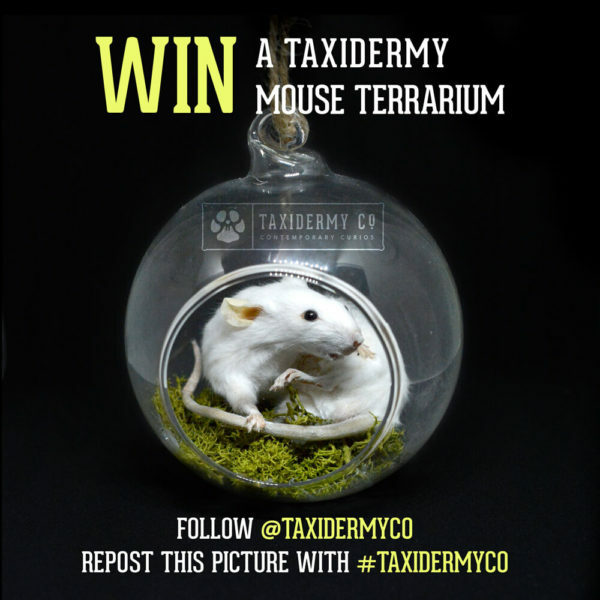 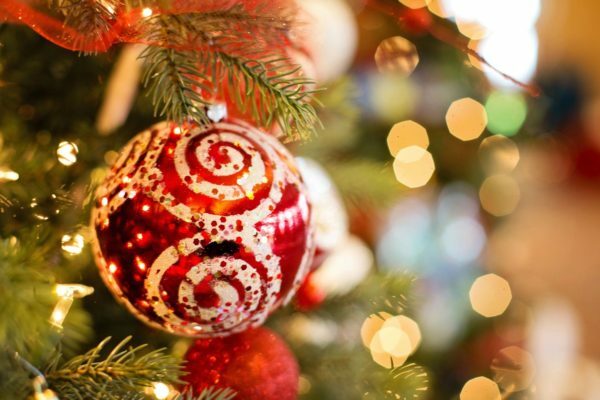 Instagram Giveaway Competition – Win A Taxidermy Mouse Terrarium!